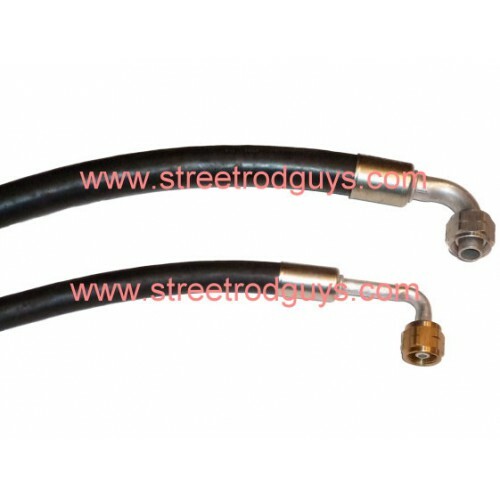 Upgrade your rear A/C lines with this is a complete Rubber Upgrade rear A/C line replacement set for a 87-90 Suburban. Aluminum lines corrode from road salt and can get excessive wear from rubbing on the body. Rubber lines are much thicker and more durable than OE tubes and can handle pressure and weather conditions much better and will not corrode.